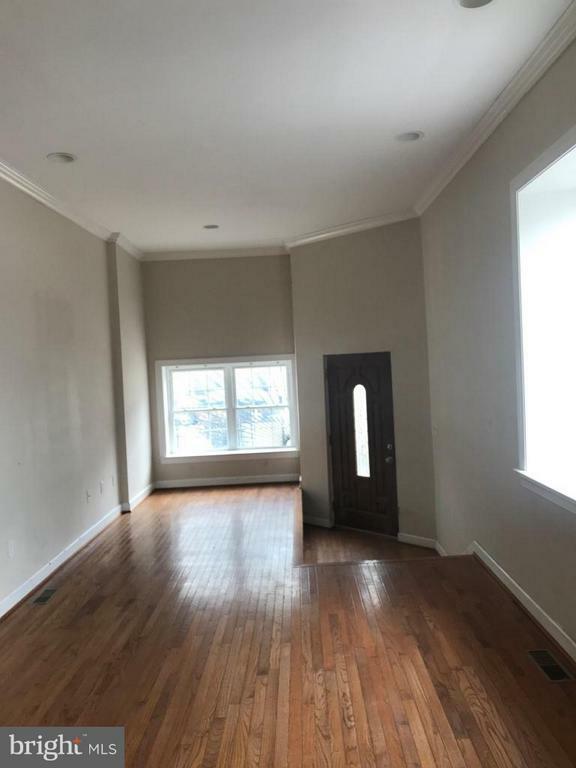 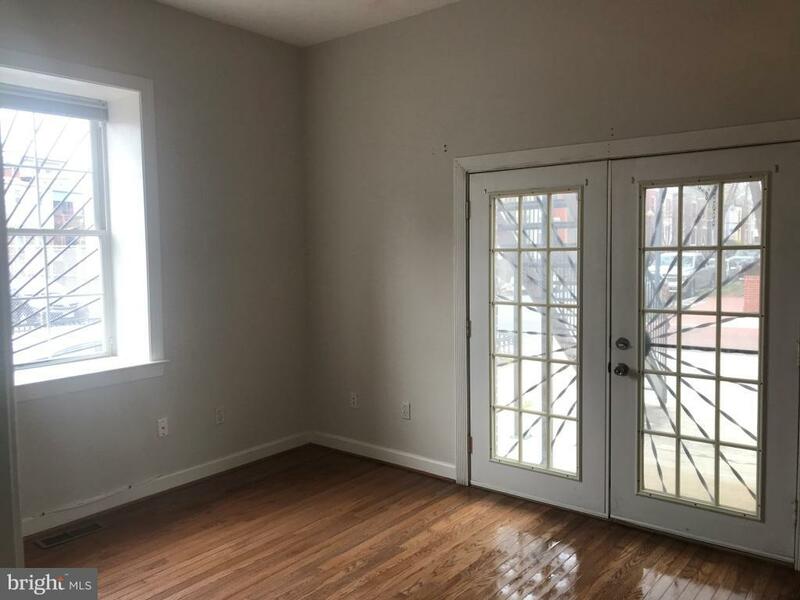 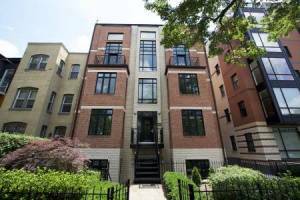 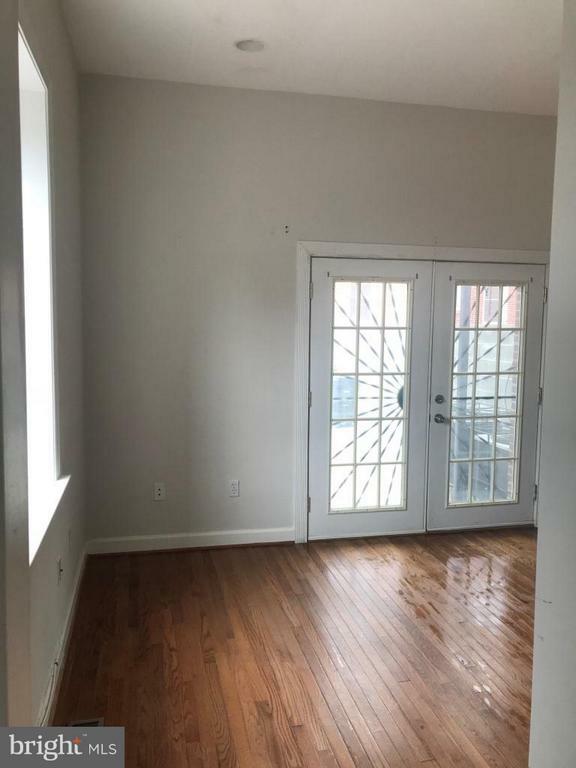 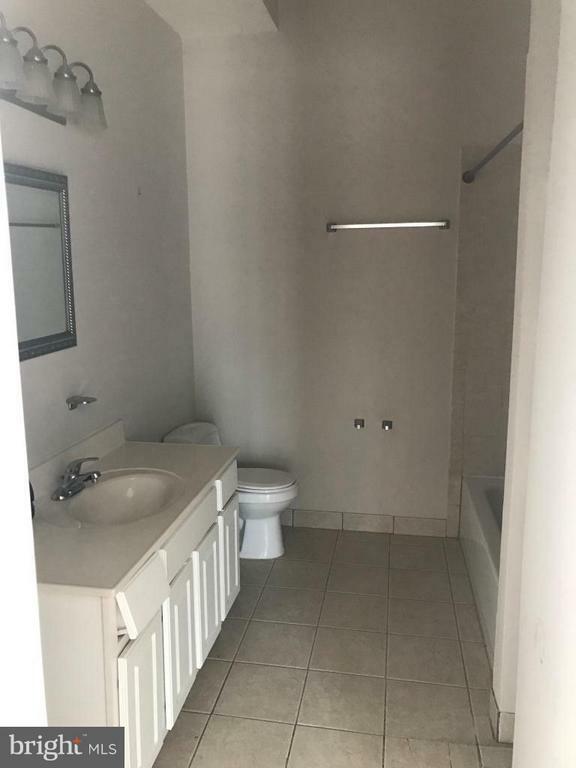 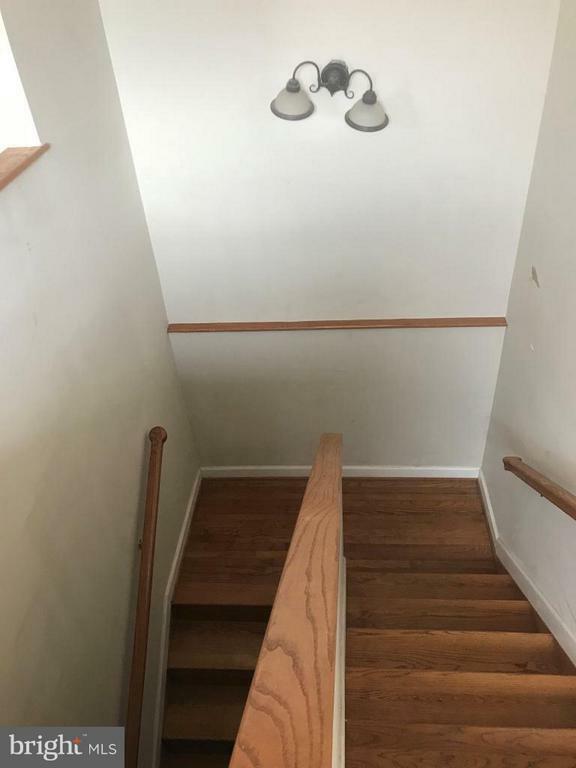 Located in the heart of Bloomingdale, you will fall in love with the space this unit has to offer! 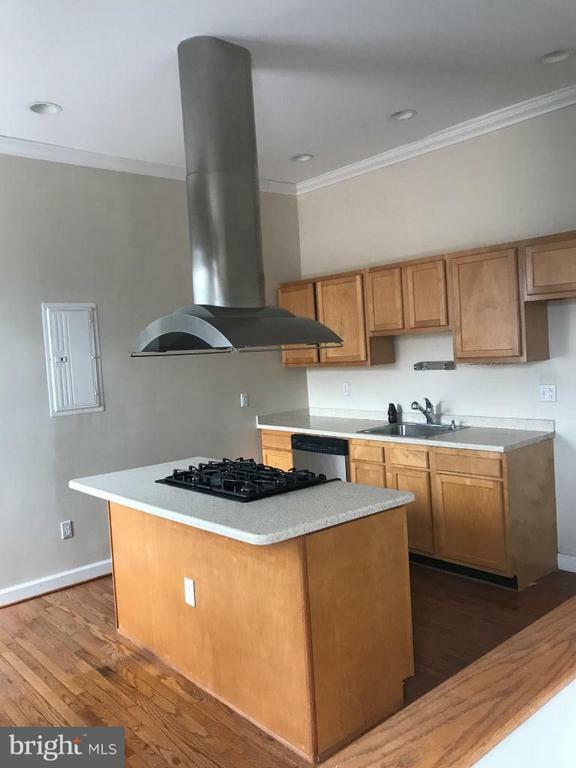 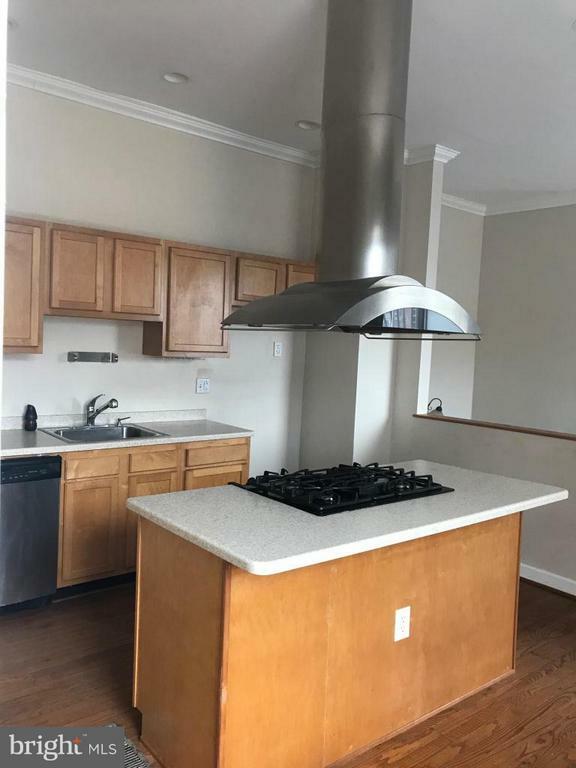 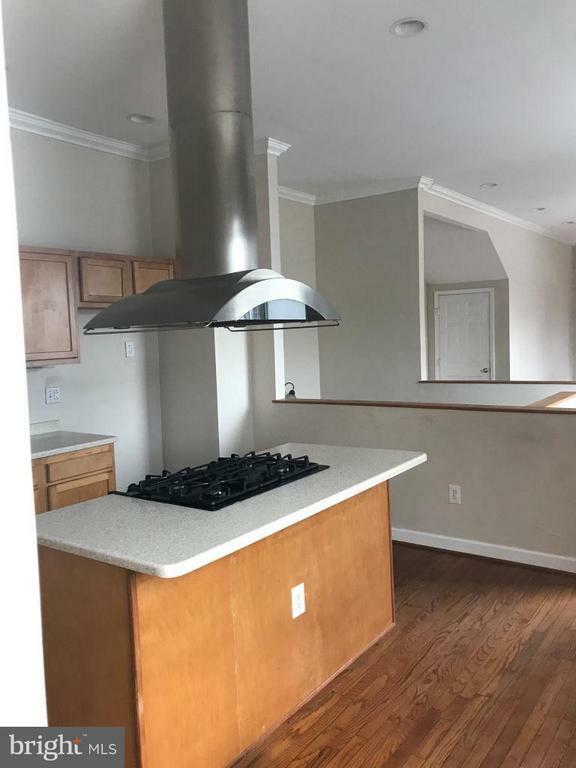 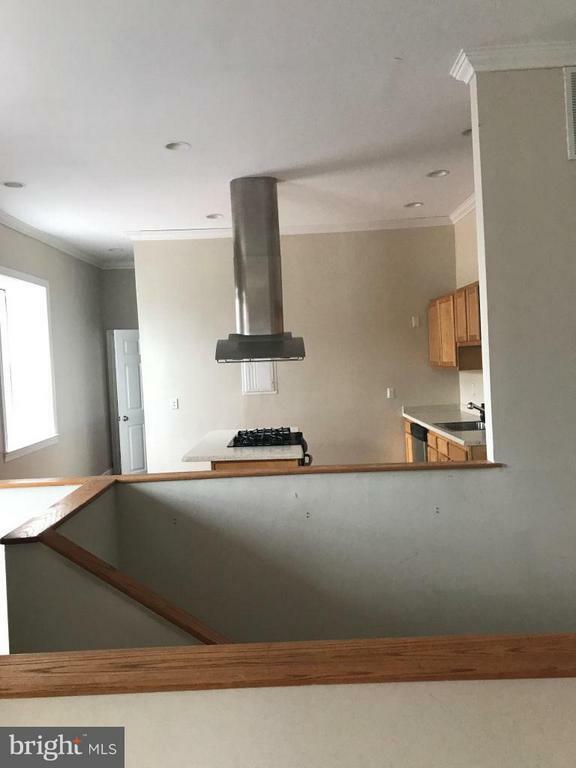 With over 2000 sq ft of living space, this 2-level 3BR/3BA condo unit offers open floor plan, hardwood flooring, kitchen with center island, granite counters and SS appliances. 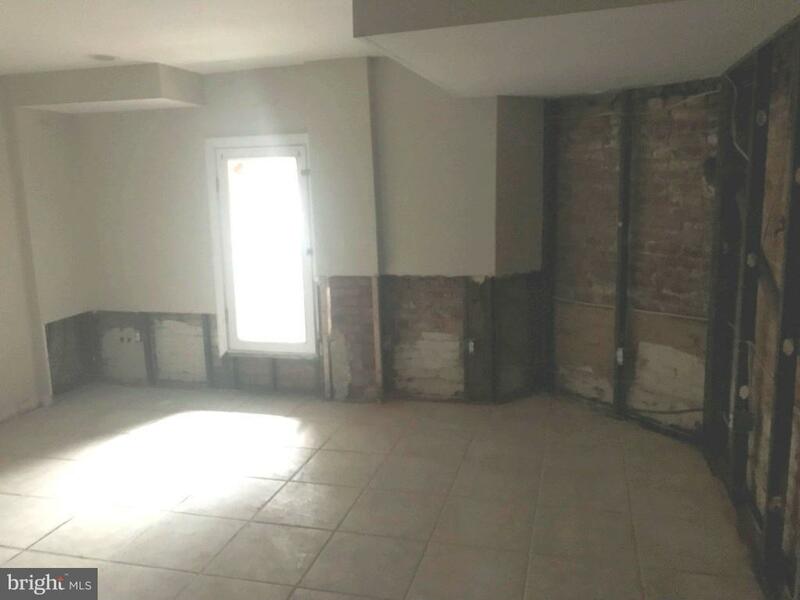 Needs Work. 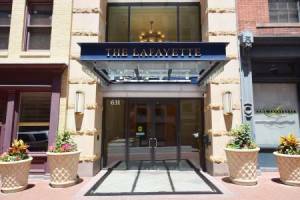 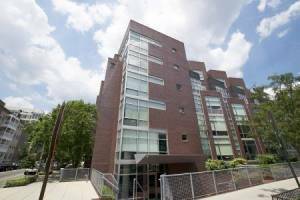 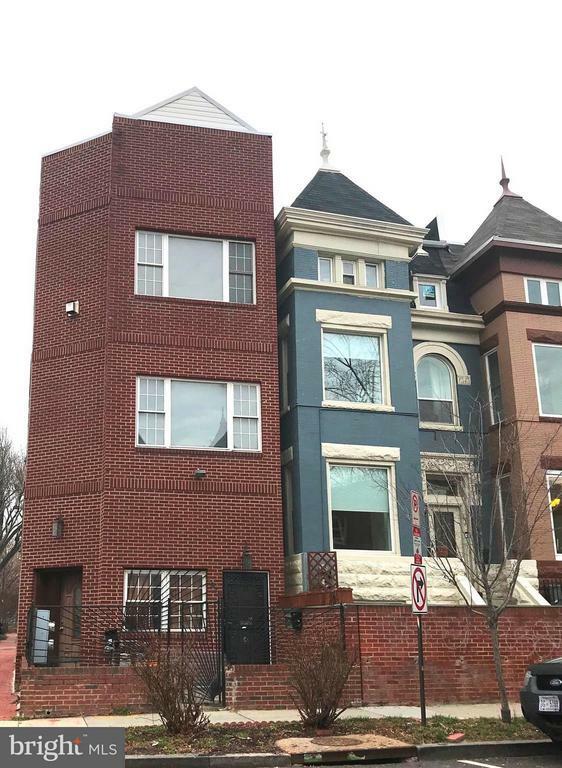 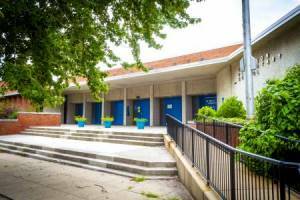 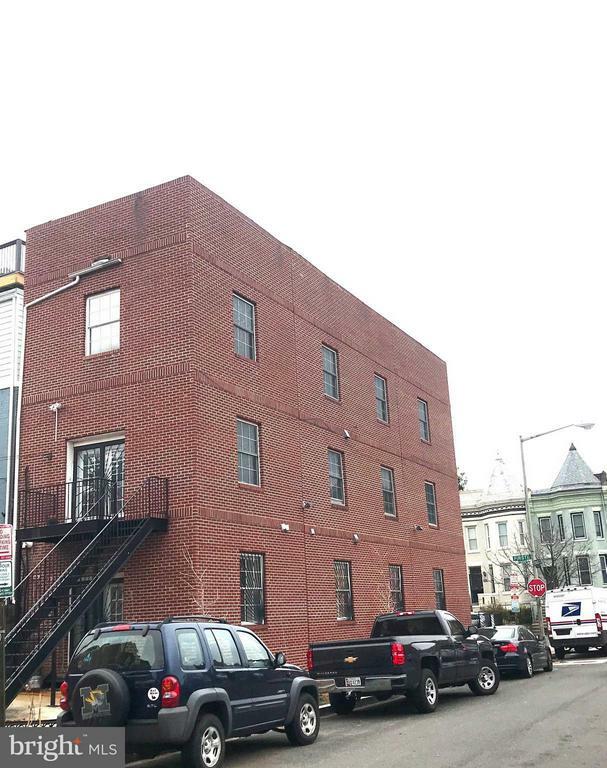 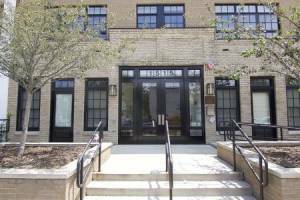 In close proximity to U Street Corridor, Downtown DC and green line metro!